Multi-platinum and Grammy-winning band Imagine Dragons is heading back to Bangkok this January to bring their Evolve World Tour, at Oasis Arena, SHOW DC. 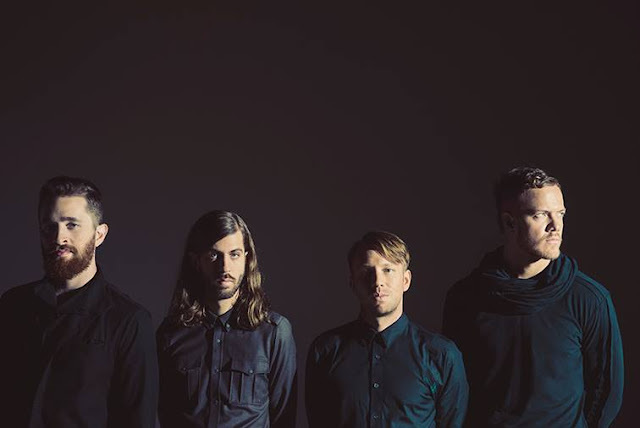 The 2014 Grammy winner for Best Rock Performance first came to Bangkok for a sold-out show in 2015 for their Smoke + Mirrors Tour, and they were also here in September for a special showcase at Marriott Marquis Queen’s Park. 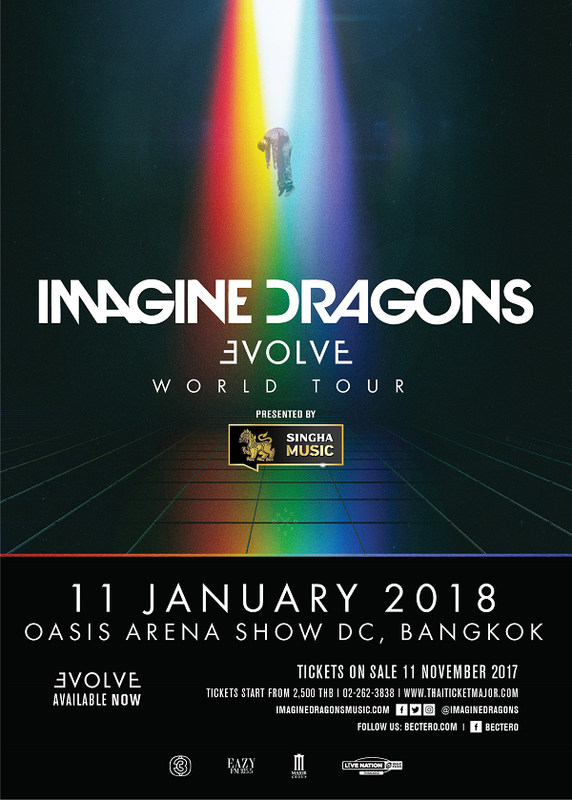 Now, the band will return to Thailand for another arena show on 11 January 2018 as part of their Imagine Dragons Evolve World Tour in support of their third hit album “Evolve” which features the worldwide smash singles “Believer” and “Thunder”. The Evolve World Tour kicked off in North America on 26 September 2017 before heading to Asia, and will conclude in Europe in April 2018. Before arriving in Bangkok, the quartet band will arrive in Malaysia and Singapore on 6 and 7 January, and after a stop in Japan, they will arrive in Thailand. Tickets, starting with THB2,500 will go on sale at 10am on 11 November 2017 through thaiticketmajor.com.